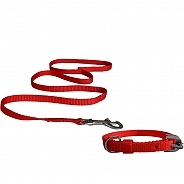 Golden retriever puppies are highly exuberant in nature and require food that will not only provide them with the energy to keep up with their playful activities but also will help them grow into healthy adult dogs. 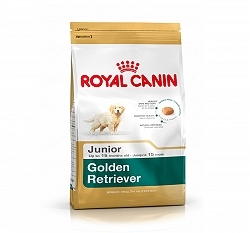 Royal Canin Golden Retreiver Junior has been specially formulated to provide balanced nutrition and energy and to meet the nutritional needs of the growing Golden Retriever puppies. 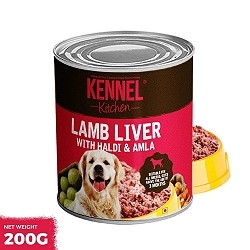 The food is present in the form of kibble that is packed with natural ingredients that support and promote the growth of a strong muscoskeletal structure and a healthy digestive system. 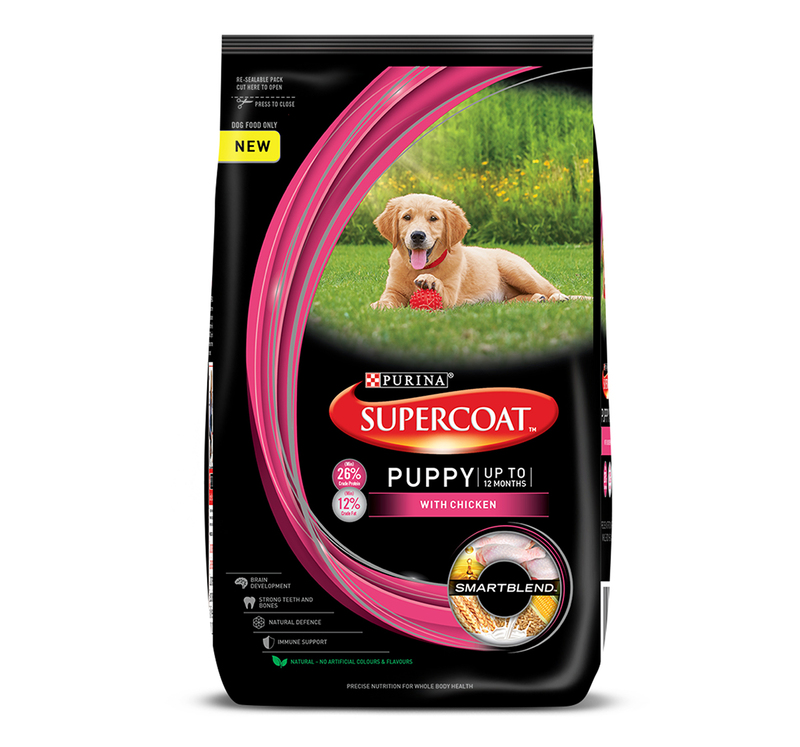 The nutritional content also helps in develop strong cognitive functions that make the pups sharp. Micro nutritients present in the kibble also promote soft shiny fur and a good skin. The food also builds a strong immune system. Chewing of kibble is also helpful in maintaining a good periodontal health.